Expedient training for FINRA, CFTC, & NASAA exams. While live, in-person classes are usually desired, the next best thing is live Virtual Training sessions. Note, these are LIVE! The only difference, between an in-person class with me and a virtual one, is that you don’t get to see the other attendees in the class. Class sizes are usually smaller, to allow for a more interactive instructor-student experience. Students should prepare for the virtual class like they would an in-person one, having at least skimmed the materials. To follow along with, and participate in, the online training, students are e-mailed a printable workbook which is gone over during the sessions. This workbook is different from any other study materials with which the student is working. Request an authorization form to attend the sessions. Virtual Training is conducted by Peter A. Gibowicz who has been instructing these securities exams since 1993 and has written all of the Quick-study guides which follow along with the Pass Perfect materials. GoToMeeting, Saba, LiveMeeting, WebEx, or FUZE are the webinar-protocols that have been used (I have pretty much used them all!). Furthermore, if you don’t see a class scheduled or don’t see one near to the time when you will be taking your securities exam, please e-mail Peter A. Gibowicz to check about future class offerings. 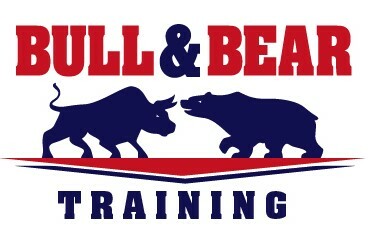 (c) 2000-2019 Bull & Bear Training Co., Inc.